Rapé is legal sacred shamanic snuff medicine, which is pronounced ‘ha-peh’ in English. Also, it’s known to be casually referred to as ‘hape’, ‘hapi’ or ‘rapay” by some Western people. I have been working with Rapeh for over 7 years on a daily basis and have been trained in Peru with this medicine. 4. The Intention of the giver/healer (it is highly important to receive Rapeh from experienced and "energetically clean" healer/shaman for that reason). Each different type of rapé has different vibrations, notes, qualities, subtleties, and very different effects on the energetic field. 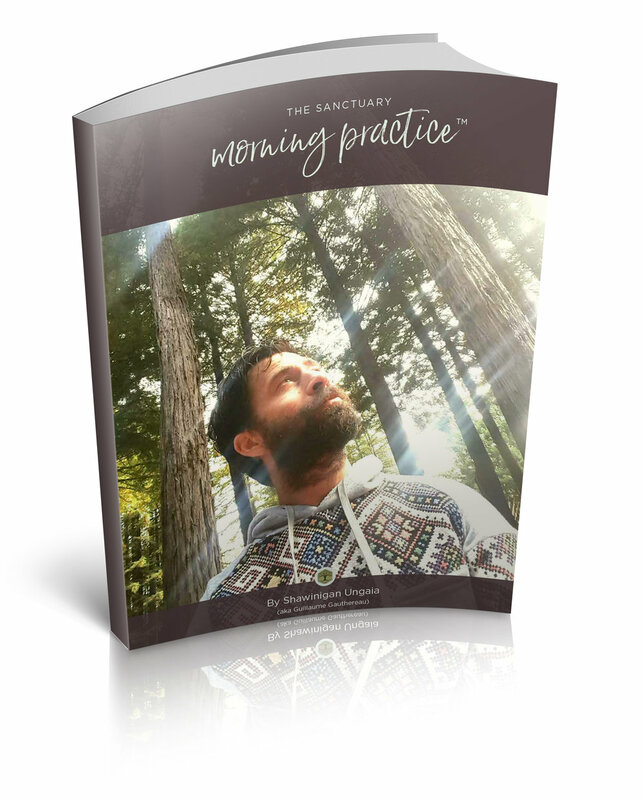 Furthermore, after you develop a deeper relationship with each rapé – hey are powerful Plant teacher spirits, where you can ask any questions or hold specific intentions for each sacred session. There are thousands of snuffs - ra-pes (pronouned ha-PAY) in the Amazon, each with different properties depending on the plants used as ingredients. 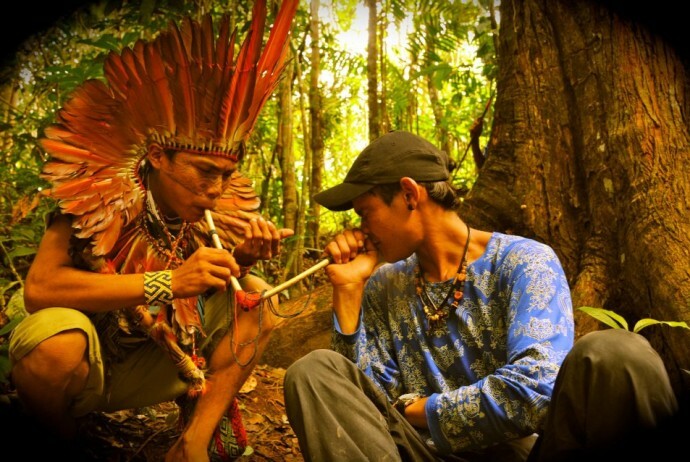 Here at the Brazilian Amazon, in the Kuntanawa tribal reserve, indigneous shamans and leaders are gathered at the foot of the sacred samauma true taking a ra-pe break. Have more questions on Rapeh? Want to talk to me if this is the right medicine for you? Contact me here.